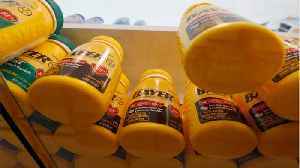 According to CNN, a daily low-dose aspirin for reducing the risk of heart attack and stroke is no longer recommended. Updated guidelines from the American College of Cardiology and the American Heart Association recommend changing habits to control blood pressure and cholesterol instead. 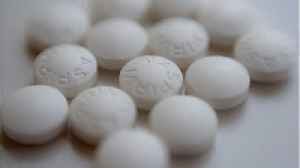 John Hopkins cardiologist Dr. Roger Blumenthal said that clinicians should also be selective in prescribing aspirin for people without known cardiovascular disease, because it is not the best course of action. |Learn more| , Not released Contact your |local office| for all commercial or promotional uses.|usage worldwide Contact your |local office| for all commercial or promotional uses. Full editorial rights UK, US, Ireland, Canada (not Quebec). Restricted editorial rights for daily newspapers elsewhere, please call.||Photo Illustration TUESDAY, AUG. 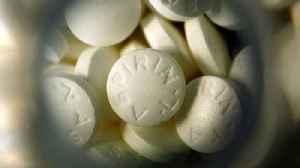 According to UPI, new guidelines no longer recommend taking a daily low dose of aspirin to prevent cardiovascular disease. 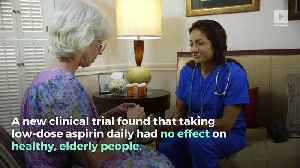 What Does A Daily Dose Of Aspirin Do? According to MNN.com, &quot;While taking an aspirin daily has been proven to lower your risk of heart attack, it may not help prevent a stroke and it may not be the right answer for all age..
Daily Aspirin No Longer Recommended to Prevent Heart Attacks in Older Adults For years, doctors recommended a daily dose of 75-100 milligrams of aspirin to prevent cardiovascular problems. The American.. 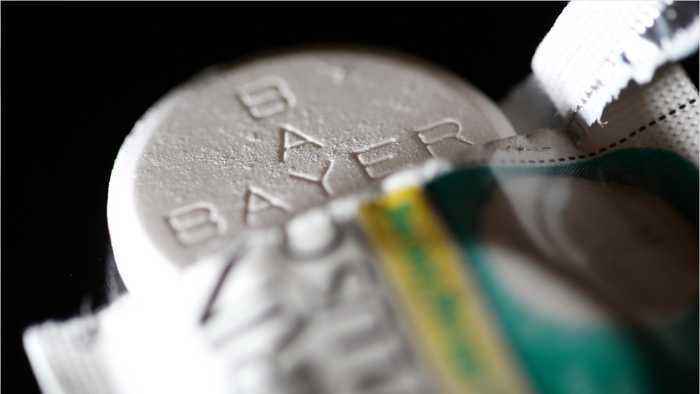 According to new guidelines, the risk of bleeding outweighs the benefits of a daily low-dose aspirin regimen in most cases. If you&apos;re a healthy older adult looking for ways to reduce your risk of heart attack and stroke, don&apos;t turn to that age-old standby: daily low-dose aspirin.